Weddings , corporate events , gift card , buggy for advertising purposes , presentation of your company , biker meetings , conventions . We have prepared gift vouchers for you! You can make your friends, family, friends and friends happy. 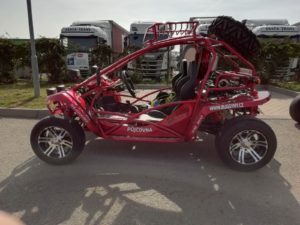 Buggy designed for road driving! News in thIs it fascinated by a picturesque landscape? 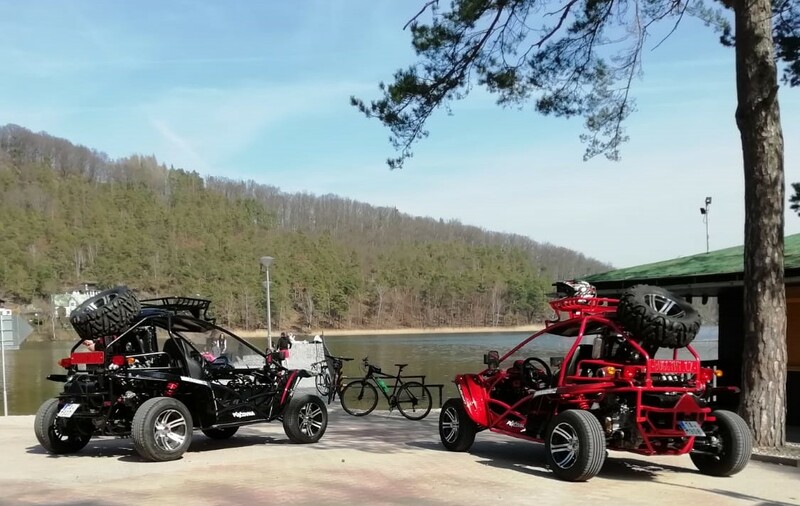 Try the Buggy Road e Czech Republic. 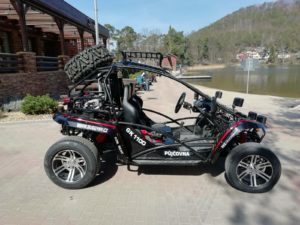 This buggy is aproved to be legaly on road.You can take a trip to wherever you wish across the Czech Republic. It is modified from off-road to on-road, so there is no possibility to ride it off-road. After four years of experience, we know that there is much more fun on the road. All you need is a driving license B and a good mood!